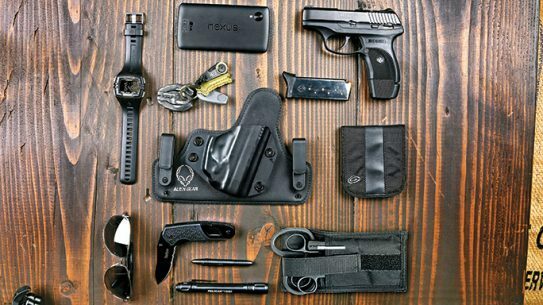 The winter 2016 issue of Ballistic magazine gives you two everyday carry setups with the best tools to deal with unexpected situations. 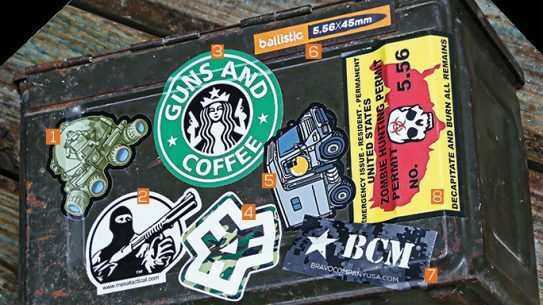 What’s On the Cover of Ballistic Winter 2016? 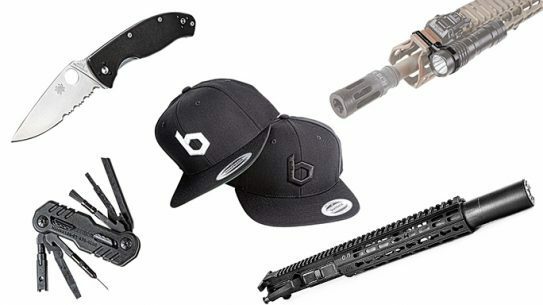 Check out some of the most innovative new gear featured on the front cover of the winter 2016 issue of Ballistic magazine. 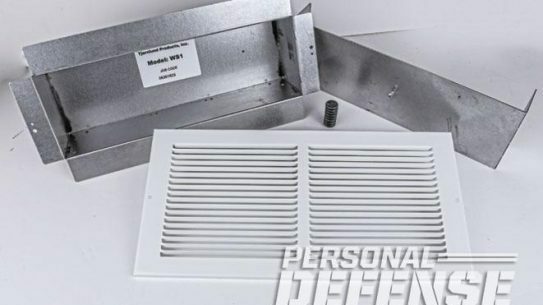 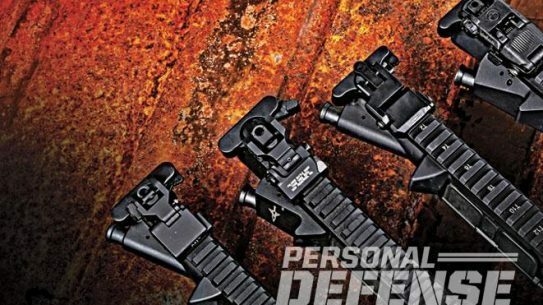 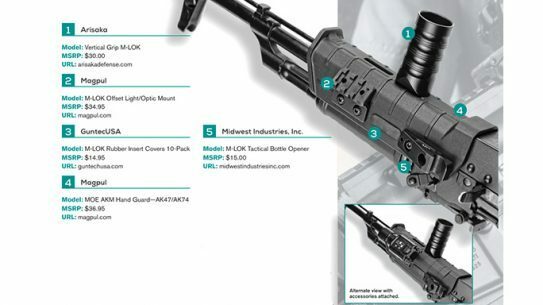 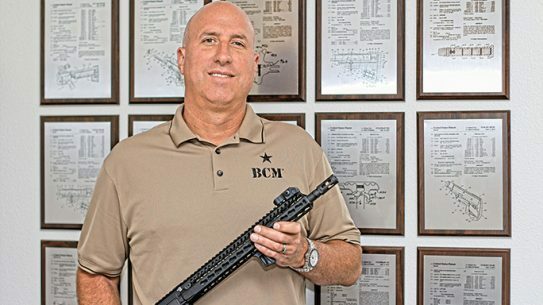 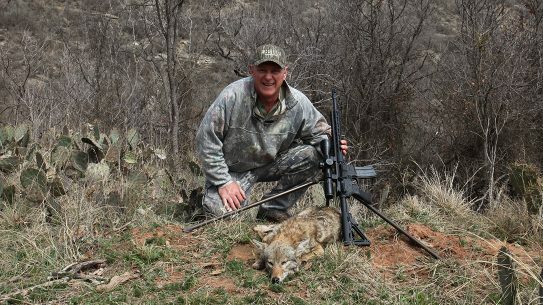 Magpul's M-LOK system has become synonymous with excellence -- this Q&A with Magpul's director of product management and marketing tells us why. 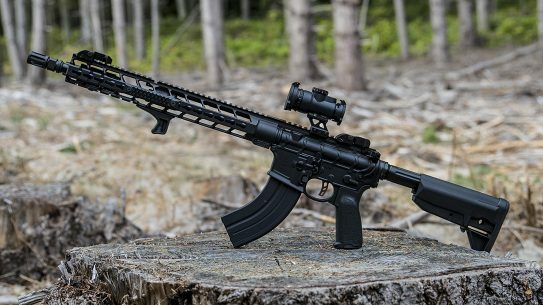 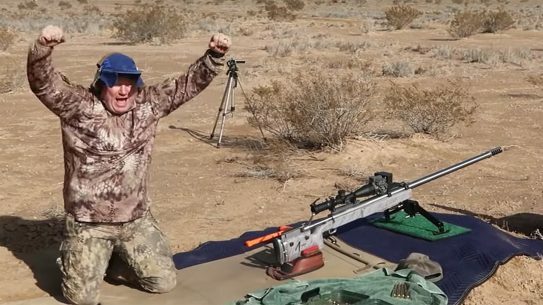 A roundup of KeyMod setups that are perfect for tricking out your AR with some of the best accessories on the current market. 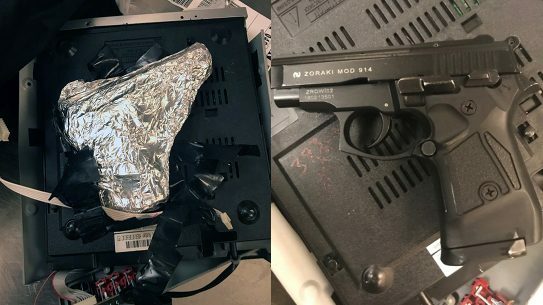 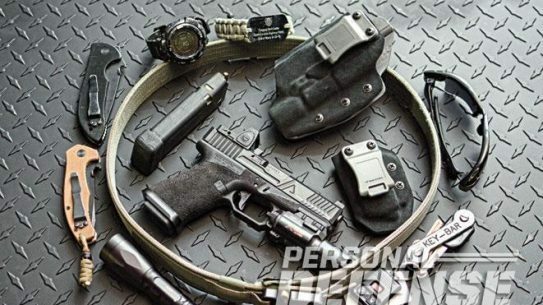 Having the right everyday carry items available can give you a serious tactical advantage, if the situation calls for it. 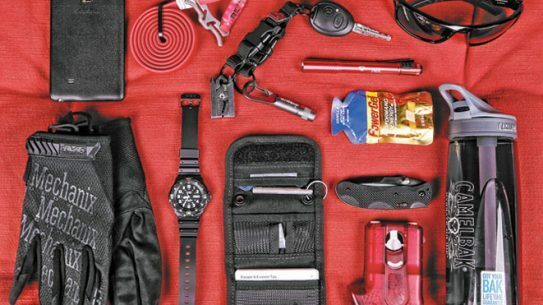 Looking to liven up your gear? 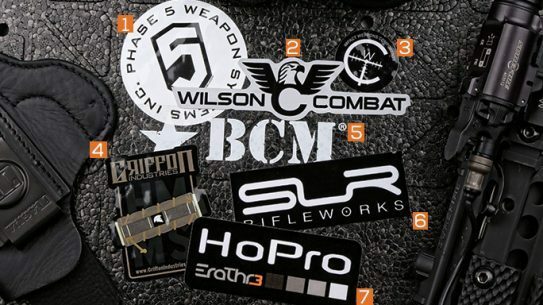 These eight tactical stickers and decals from companies like Mesa Tactical and Griffon Industries could do the trick. 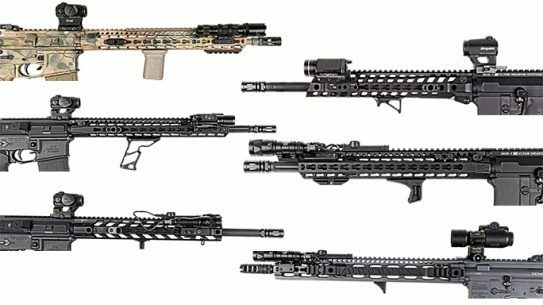 An in-depth look at how the KeyMod system was originally developed and its evolution over the years. 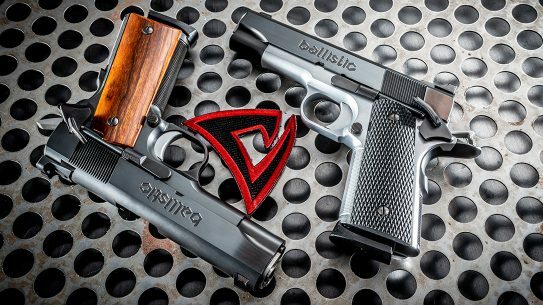 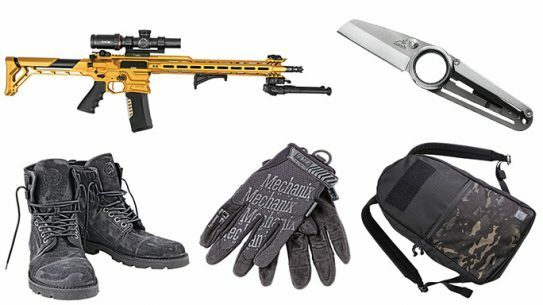 Stay on the cutting edge of the tactical world with this roundup of new products from the fall 2015 issue of Ballistic magazine. 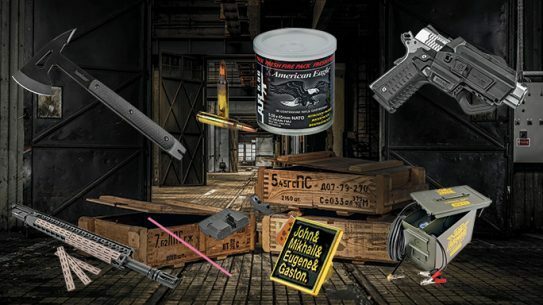 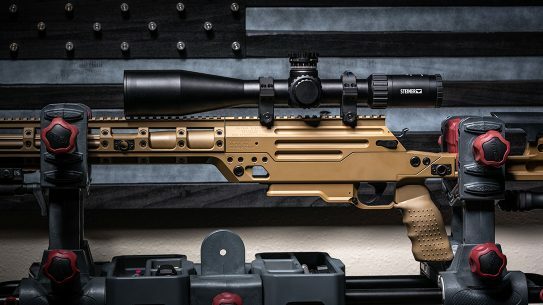 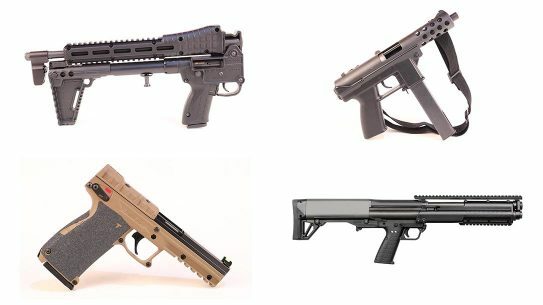 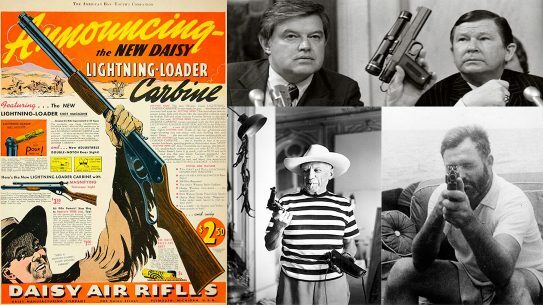 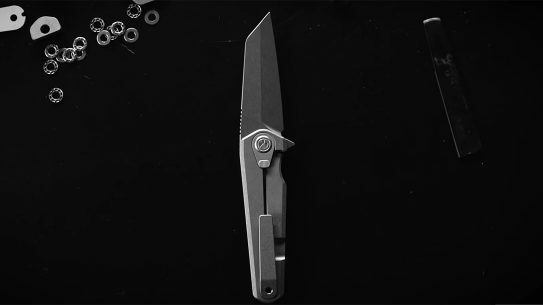 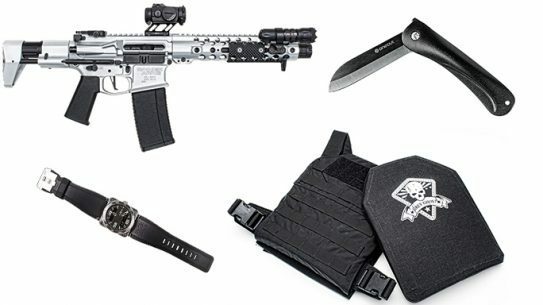 A look at the nine select products that are featured on the cover of Ballistic fall 2015. 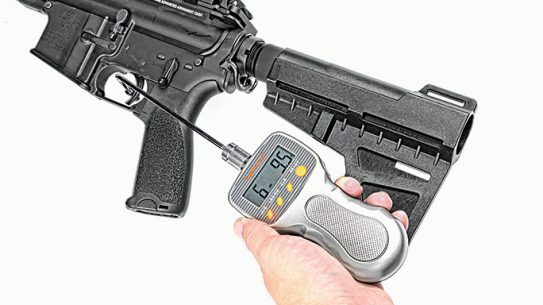 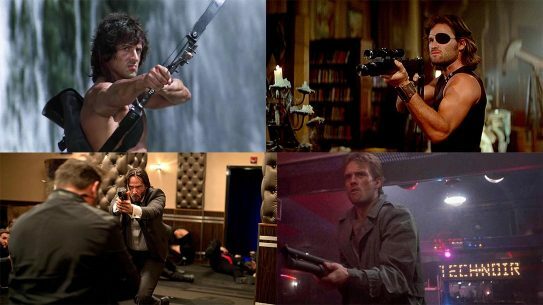 Want to improve your accuracy? 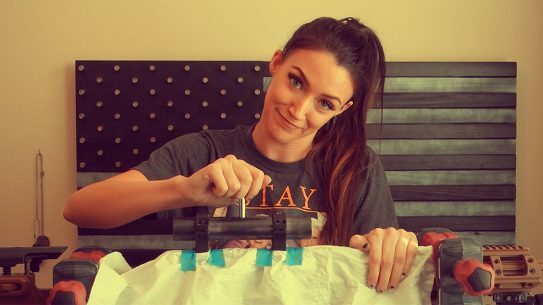 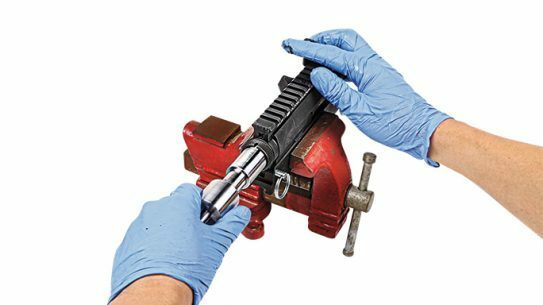 Brownells' AR-15/M16 Upper Receiver Lapping Tool can help improve a problem you might not realize you have. 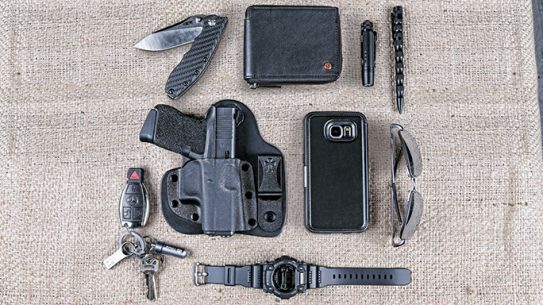 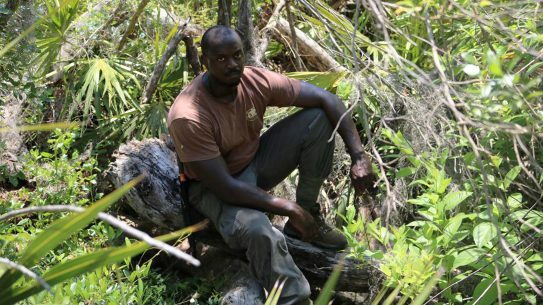 Here's a look at the everyday carry (EDC) setup of tactical and law enforcement trainer Aaron Cowan from Sage Dynamics. 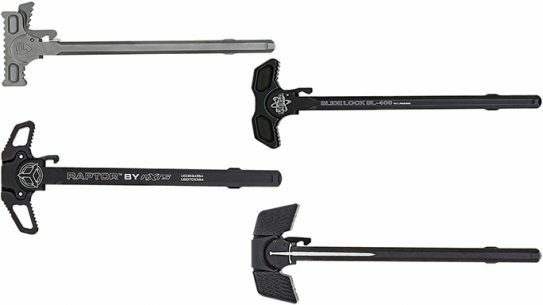 These 14 charging handles for the AR platform are the result of well thought out and innovative solutions for modern AR problems.